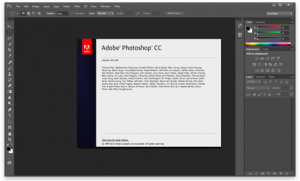 Photoshop is a graphics editor developed by Adobe. It can be used to create or edit sprites, create or edit textures, and make icons for the Resource sites. Adobe offers a trial version of the software that expires after 30 days, at which point the software must be purchased. This page was last edited on 5 April 2019, at 22:19.